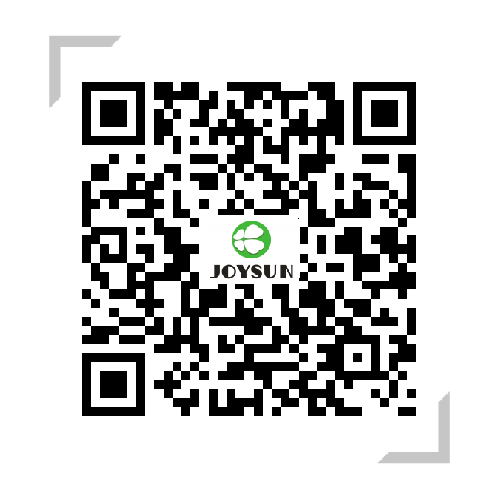 PVC Lubricant - Joysun - Zhejiang Joysun Advanced Materials Co., Ltd.
Composite internal lubricant,applied in organic tin system, good lubrication,stable production,improve fluidity in white product,overcoming the surface such as black-white line and two-side effect. High quality PE wax,melting point 90-100℃. High quality import PE wax，Melting point 95-102℃. High temperature lubricant .high viscosity,high melting point(up to 142℃),high lubrication efficiency and promote plasticization.